The 2018 Wings of Spring gala will take place Monday, April 23 in the exquisite Stern Chapel at Temple Emanu-El. 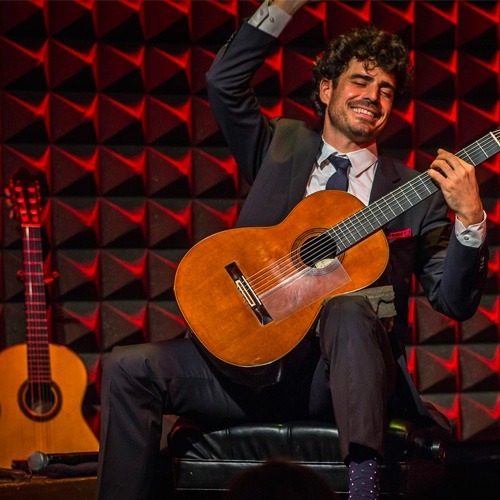 The evening will include a cocktail reception and dinner buffet followed by a performance featuring guitarist Pablo Sáinz Villegas, praised as the “soul of Spanish guitar.” According to The New York Times, his interpretations conjure the passion, playfulness, and drama of Rioja’s rich musical heritage. The performance of Pablo Sáinz Villegas and his Americano trio is sure to be a memorable evening you won’t want to miss! 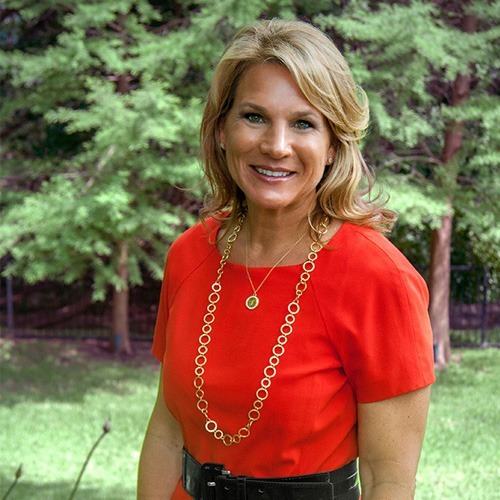 We are also delighted to present the 2018 Marnie Wildenthal Literacy Legacy Award to Dallas City Councilmember Jennifer Staubach Gates at the 2018 Wings of Spring. Councilmember Gates has worked tirelessly to improve the lives of Dallas residents including the many immigrant and refugee families she represents in Vickery Meadow. Through her leadership and advocacy, this neighborhood will finally receive a much-needed library branch.